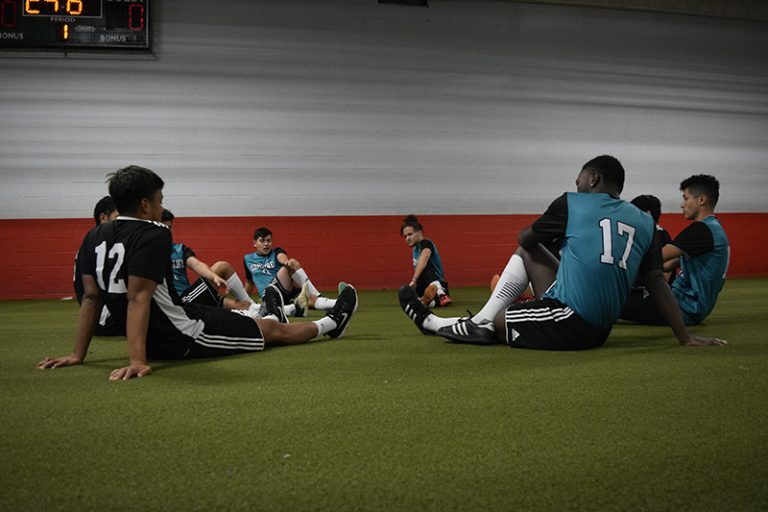 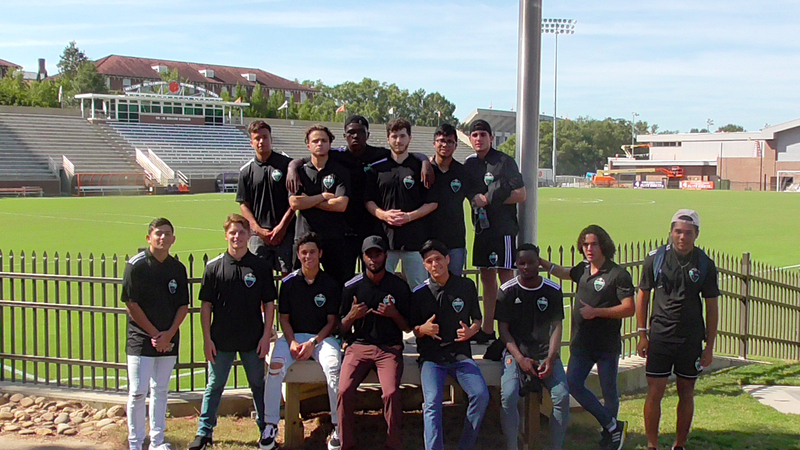 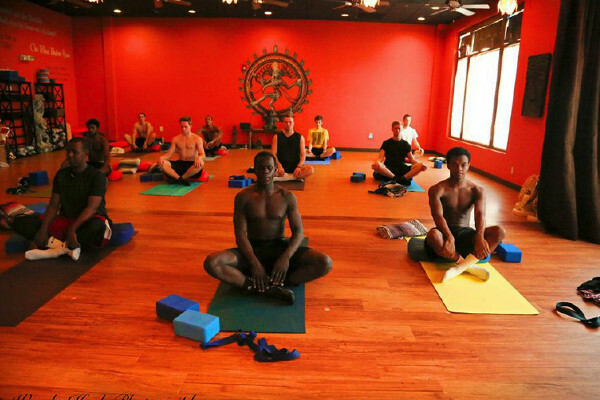 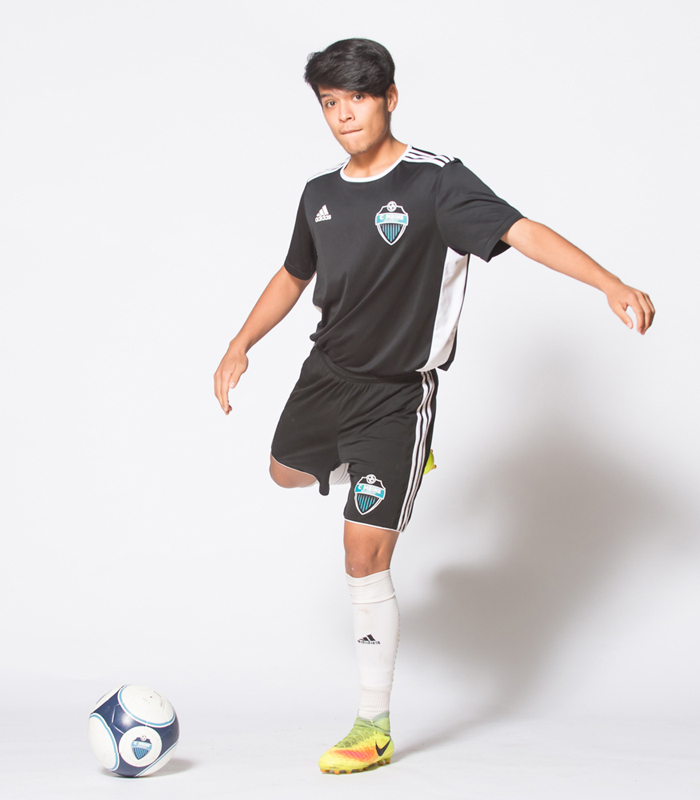 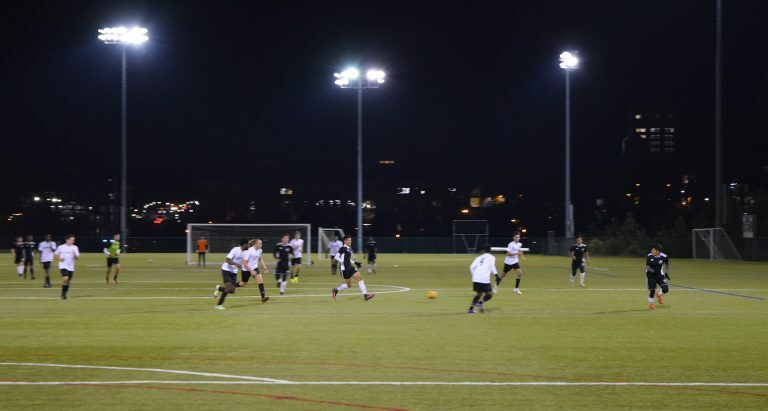 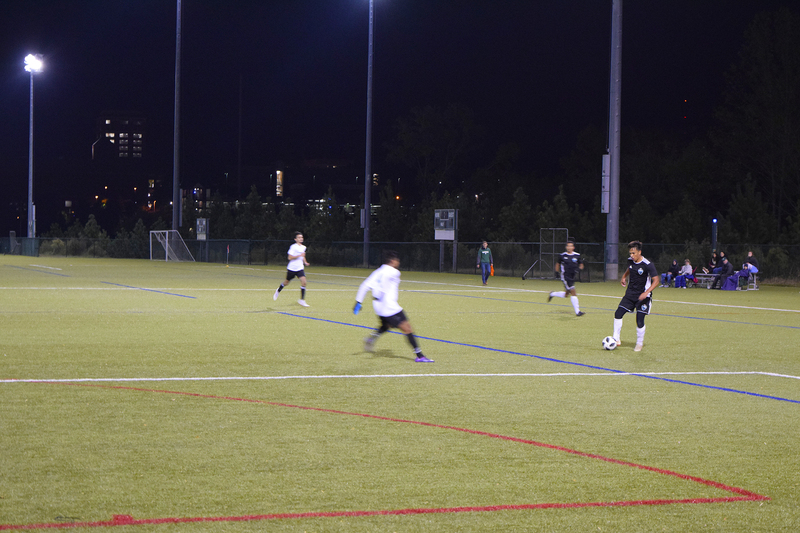 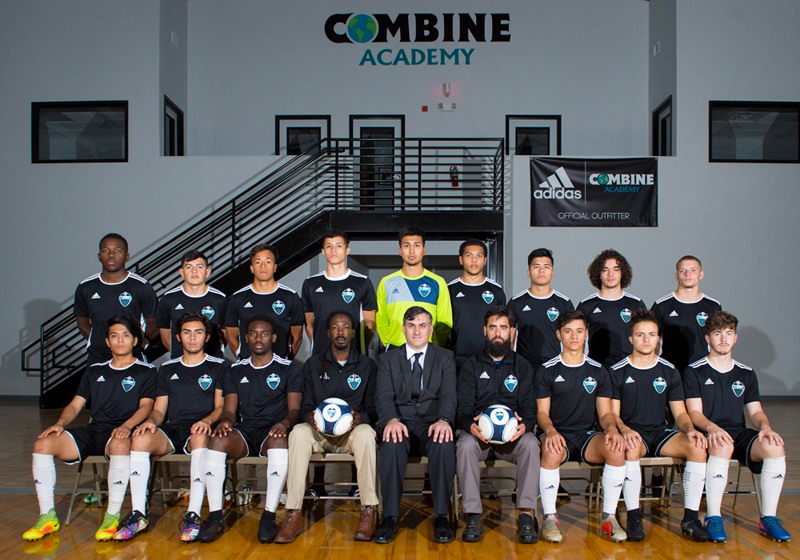 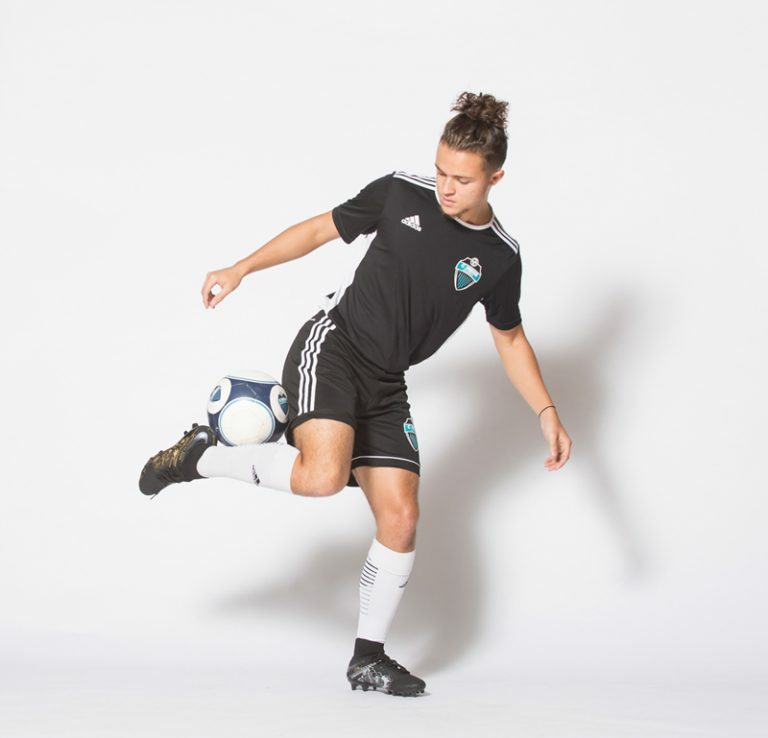 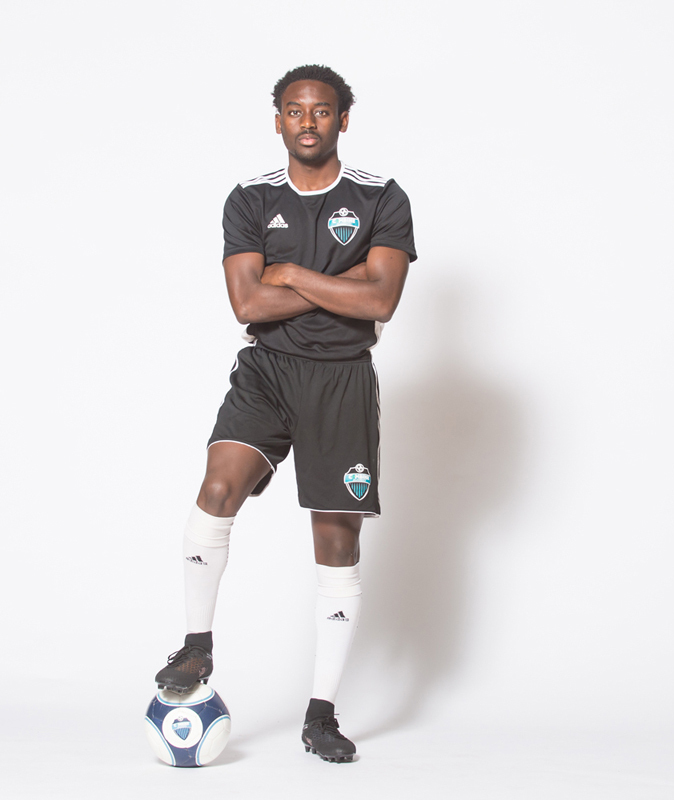 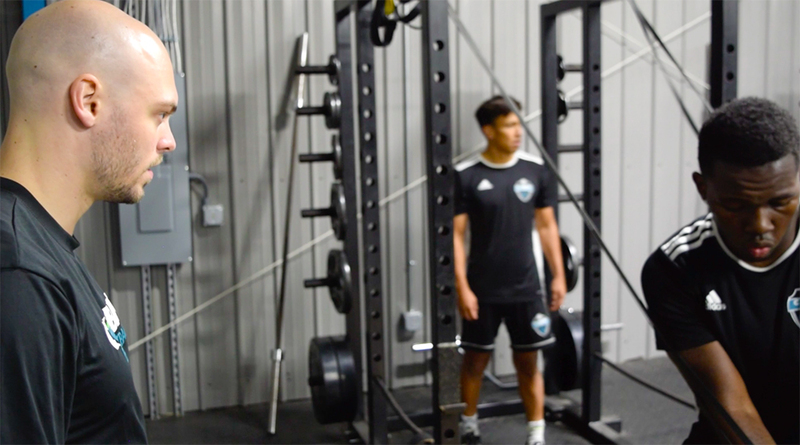 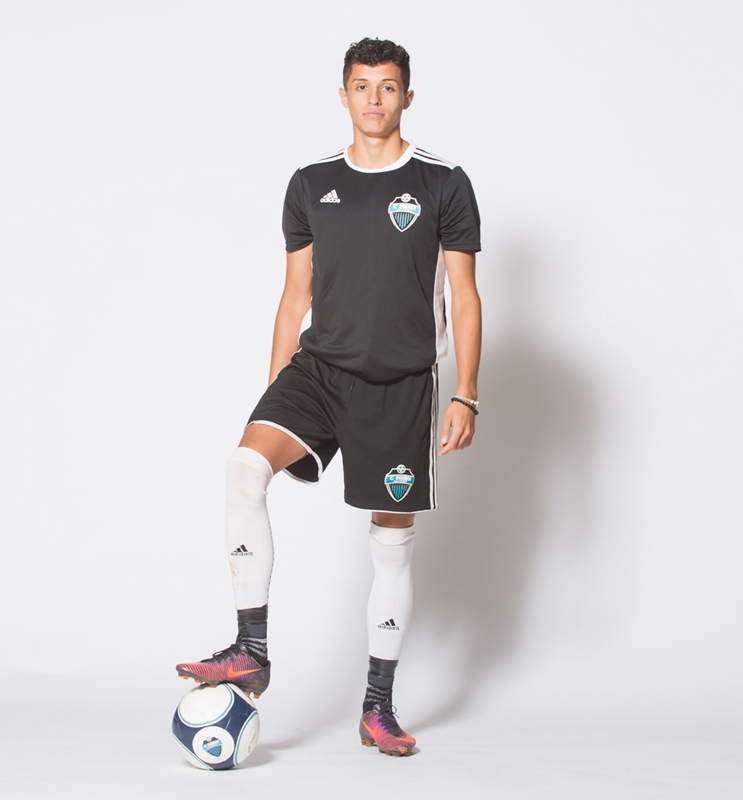 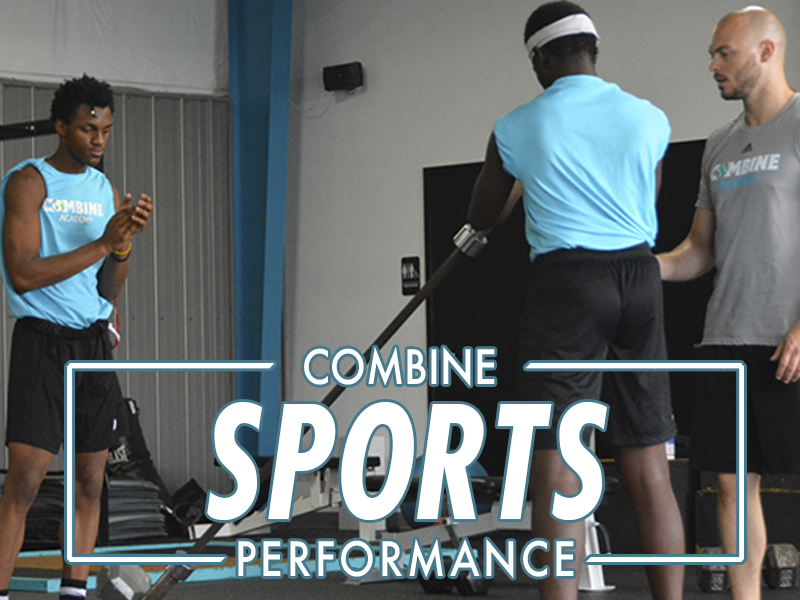 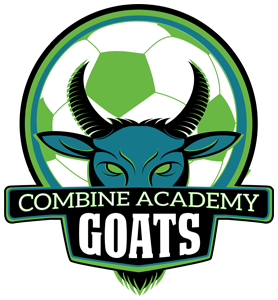 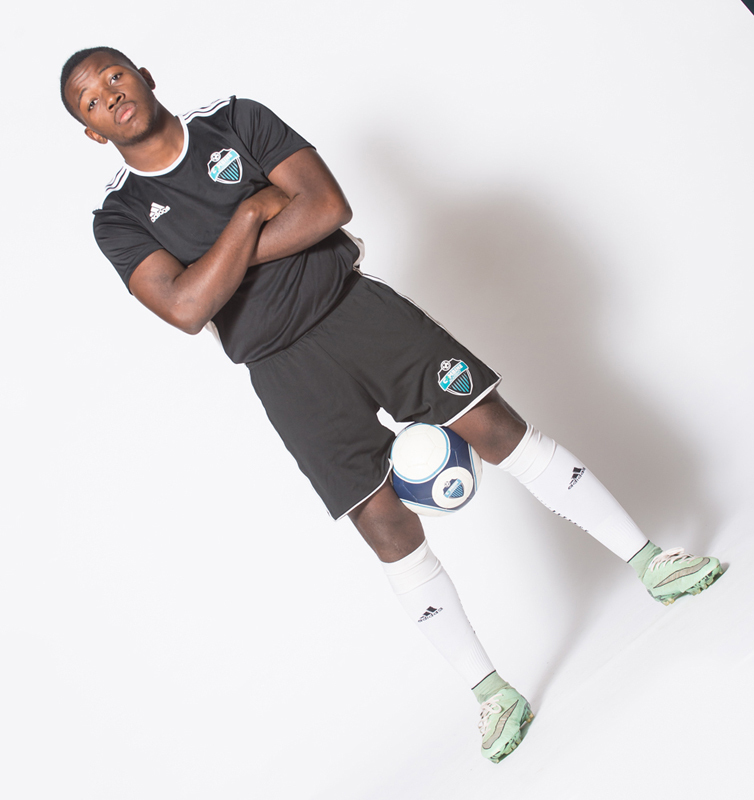 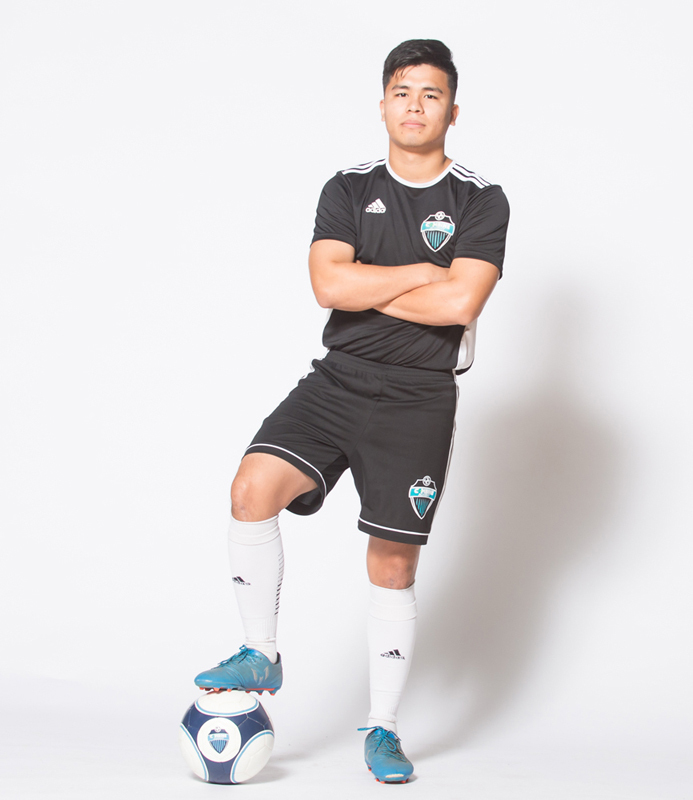 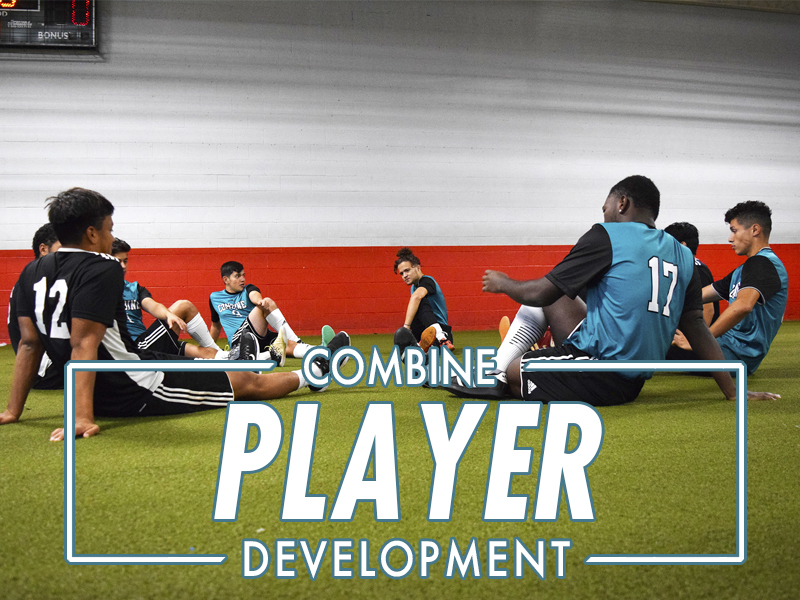 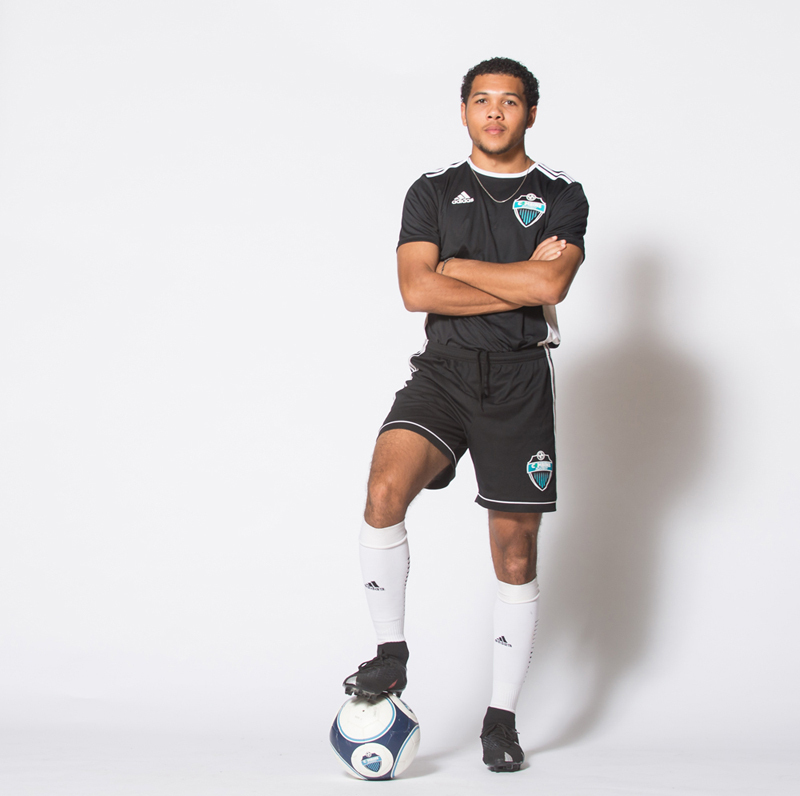 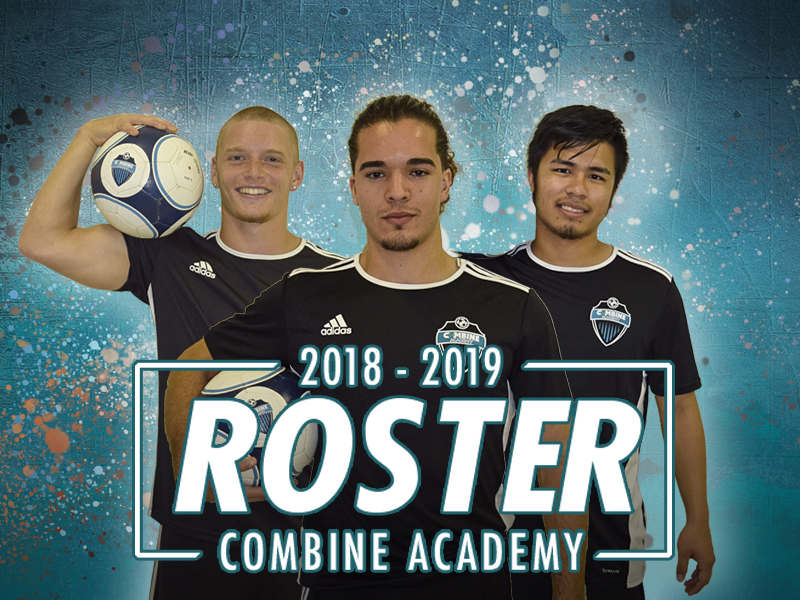 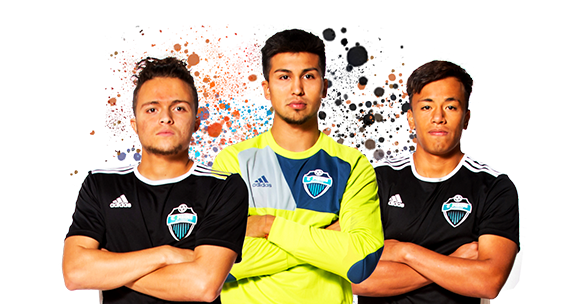 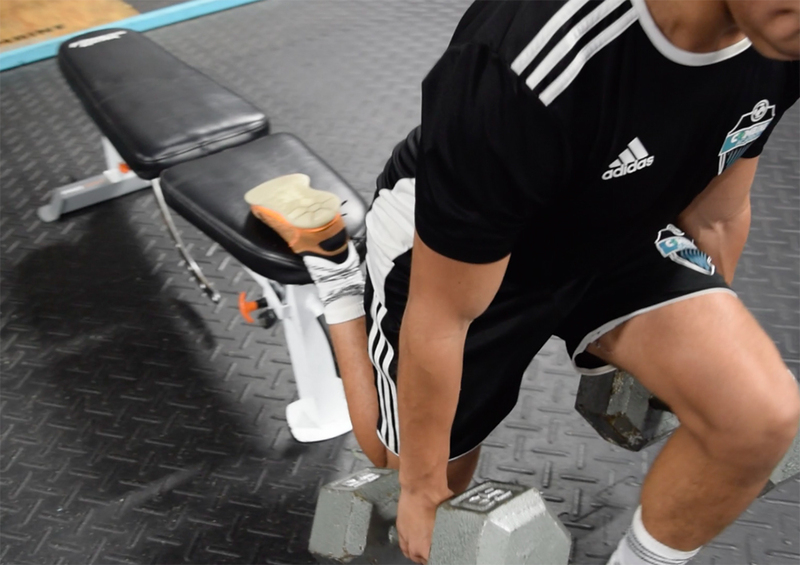 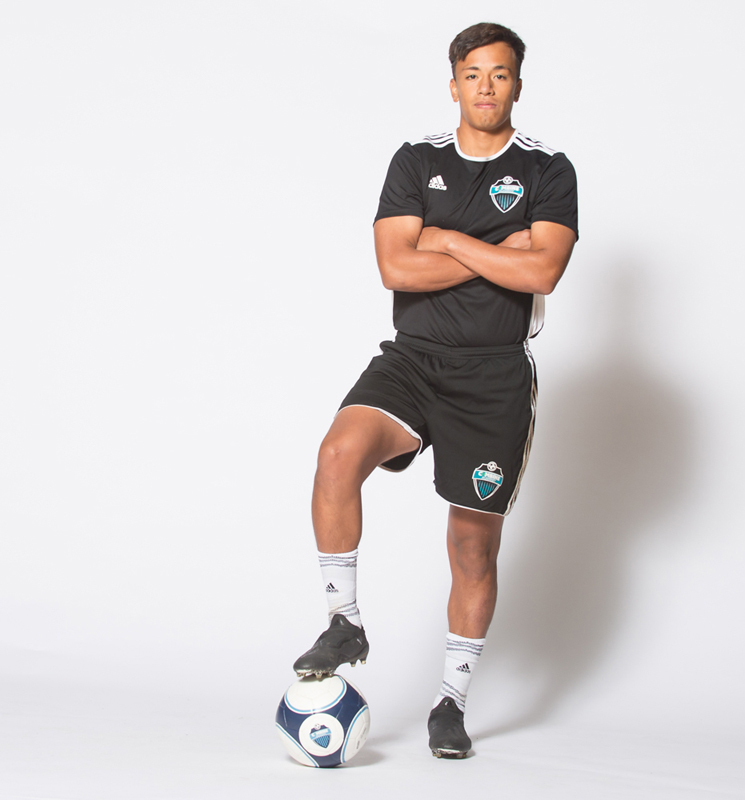 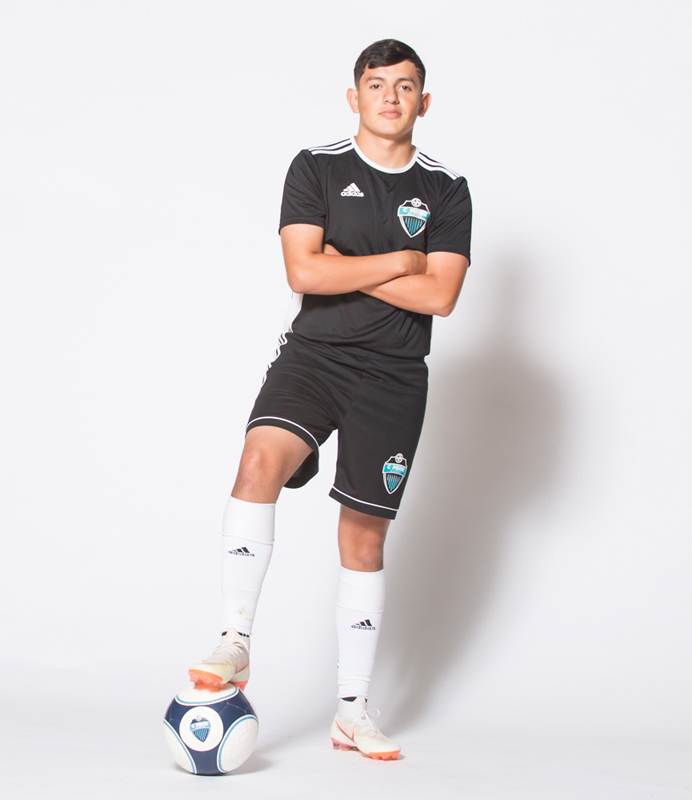 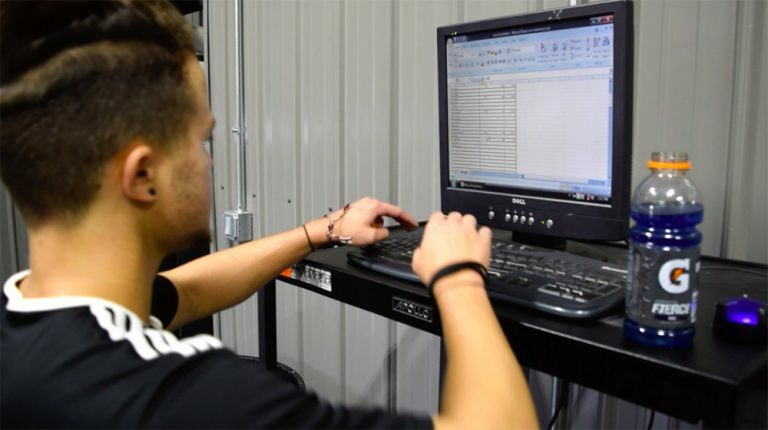 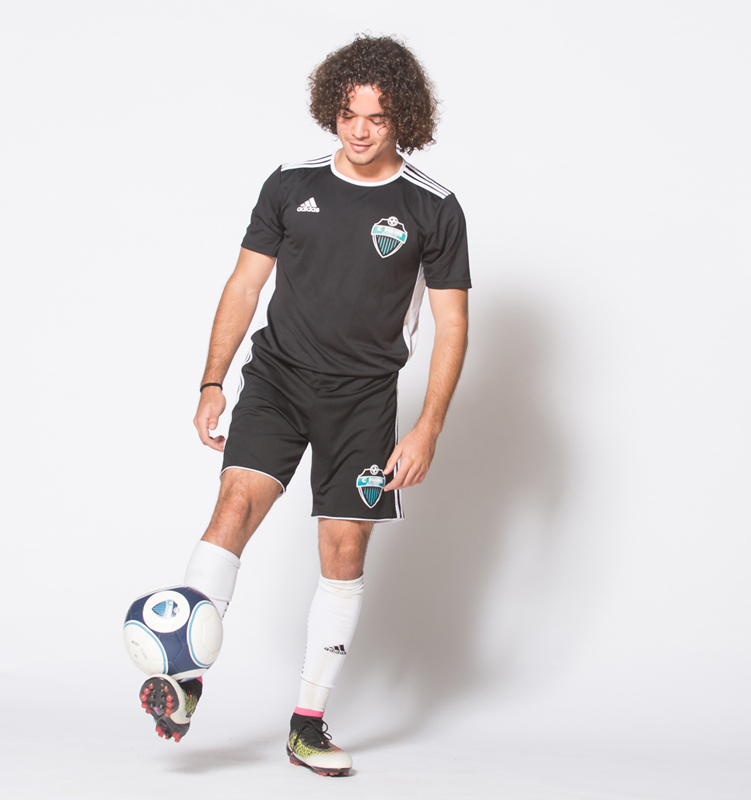 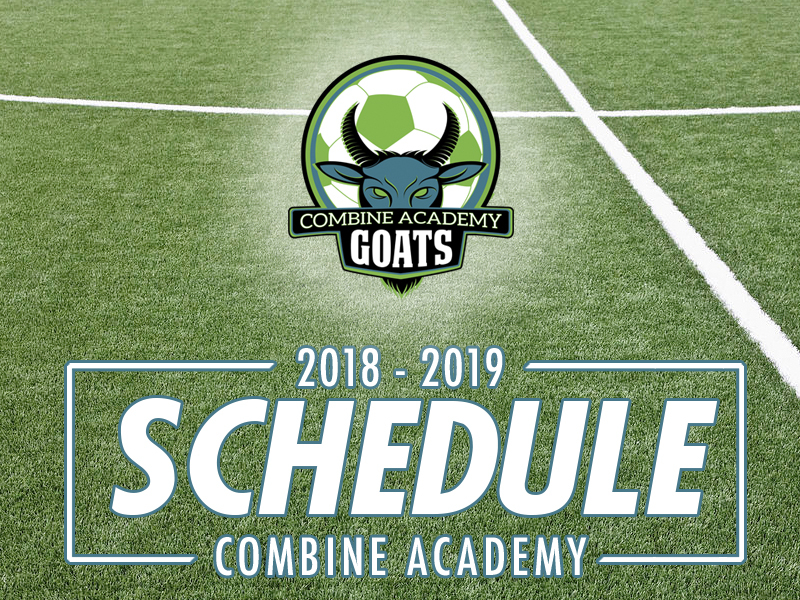 Why High School Soccer at Combine Academy? 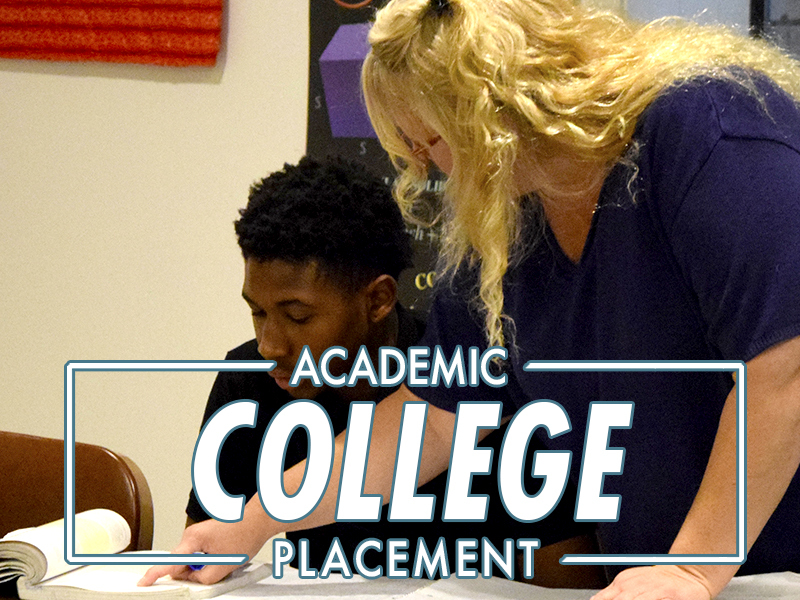 Combine has significant involvement in ensuring that our former Alumni not only enter College with expanded life, academic, and athletic skills, but also graduate from colleges they attended in our network. 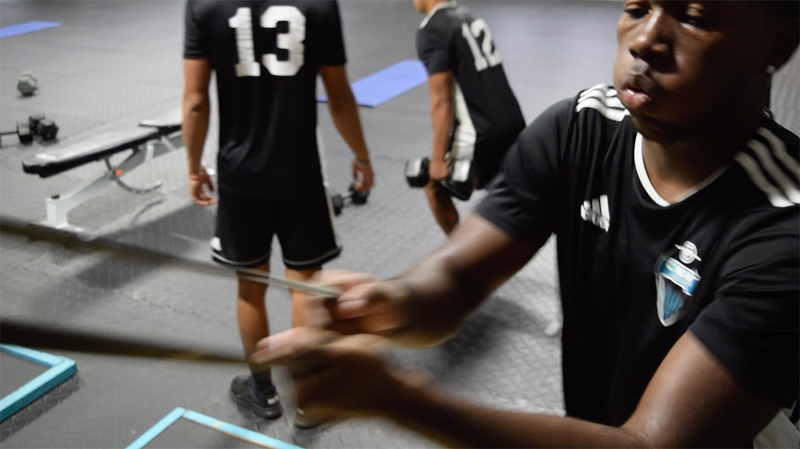 We will start on day 1 to begin the recruiting process by designing a strategy that leverages our worldwide network to place each student into a recruiting pipeline designed around their specific needs and goals. 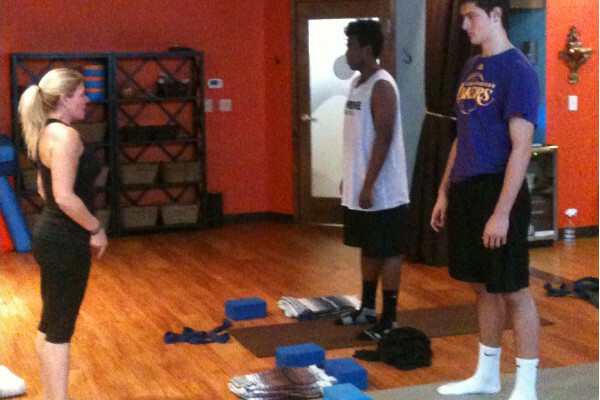 Our students have a recruiting profile that allows college coaches to identify and recruit them at the highest level. 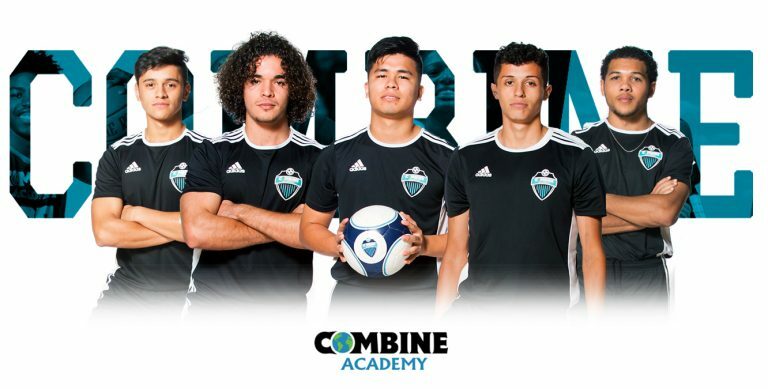 Combine Academy is a player-first program and will work everyday to ensure that our players are making progress toward their goals. 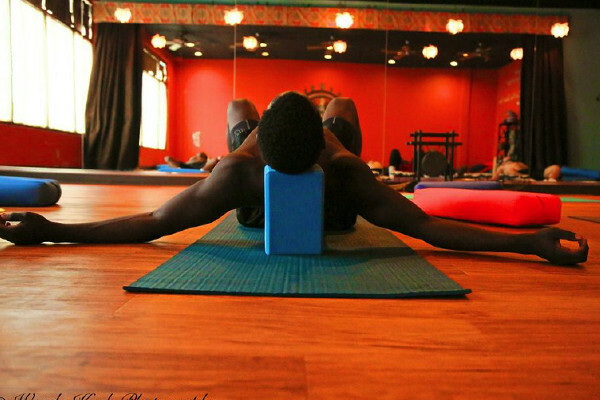 If you’re willing to make the necessary sacrifices, and you’re willing to challenge yourself daily, Apply Here Now!